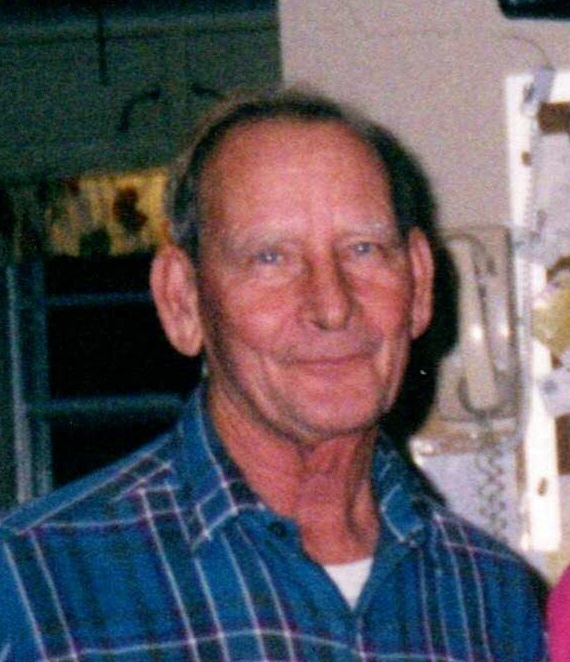 Frederick Leon Holt, age 84, of Little Rock went to be with his Lord on April 1, 2019. He was born September 11, 1934 in Pine Bluff, Arkansas to the late Haywood Holt and Clara Holt. In addition to his parents he was preceded in death by his loving wife Linne Holt. 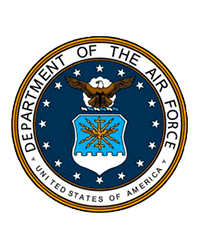 Mr. Holt was a United States Air Force veteran. He enjoyed hunting and working on Jeeps. He is survived by his son Tony Holt, one brother Virgil Holt, one granddaughter Charlotte Traxler and her husband Travis, and four great-grandchildren, James, Faith, Madeline and Orion Traxler. 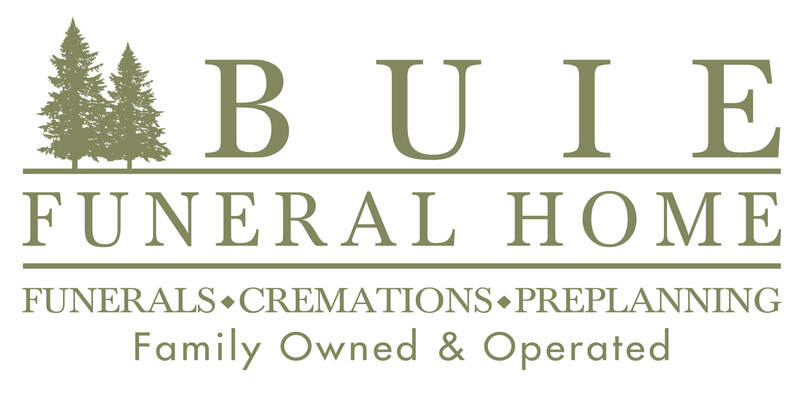 Funeral services will be 11:00 a.m., Saturday, April 6, 2019 at Buie Funeral Home in Sheridan with a visitation one hour prior to the service. Interment will follow in Grapevine Cemetery.